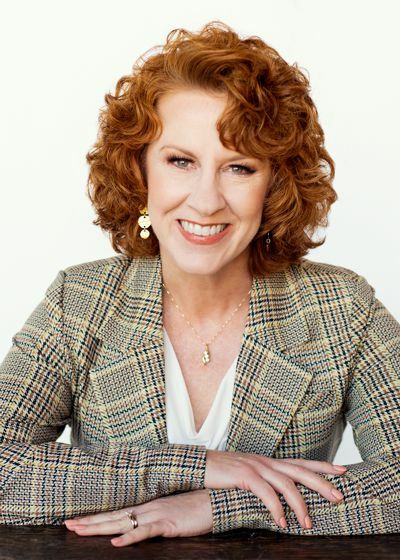 Nancy founded Smarter Divorce Solutions in 2011 after going through her own less-than-optimal divorce. She has been a financial advisor and planner since 1999. She provides full-service financial planning and investment management with Better Money Decisions in addition to her role as a Certified Divorce Financial Analyst at Smarter Divorce Solutions. 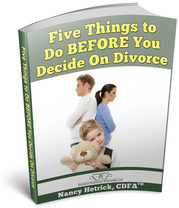 In 2016, Nancy founded the Divorce Financial Planner Training Center to offer continuing education to CDFA® holders everywhere. She has published articles in Huffington Post, DivorcedMoms.com, was the featured advisor in Morningstar Magazine and is the author of Divorce Is Not For Dummies, How To Cover Your Assets. In 2017, she co-authored The Stress-Free Divorce, Volume 2, and is a contributing author for Best Legal Choices. In her free time, she enjoys hiking, riding her motorcycle, and spending time with her 4 children and 3 grandchildren.